Thanks for checking out my Blog! Here you can see a sampling of what we are currently doing and often get a preview of your wedding or family portraits. But I also post all aspects of photography here, surf videos, music, art, travel. Take your time and see what you find! My website offers full galleries of weddings, family portraits, engagement photography as well as our commercial portfolio. Thanks, we appreciate it! Want to see more? Go to Terry Way Photography. We welcome you to view everything on our blog, but it is against the law to copy or use any image or content you find without the written permission of Terry Way Photography. All images on our site are protected by federal copyright law. Facebook- Share with your friends! Destination New Zealand 2012 ~ Wedding Photography by Terry Way Pt.2 "Getting Ready"
Beach weddings in Santa Cruz, Carmel and Big Sur. Getting married in Big Sur? 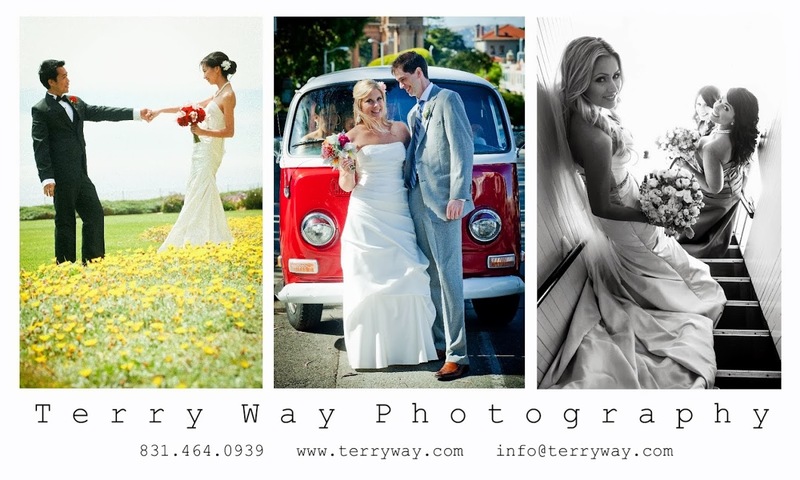 Terry Way Photography for Big Sur weddings year round! 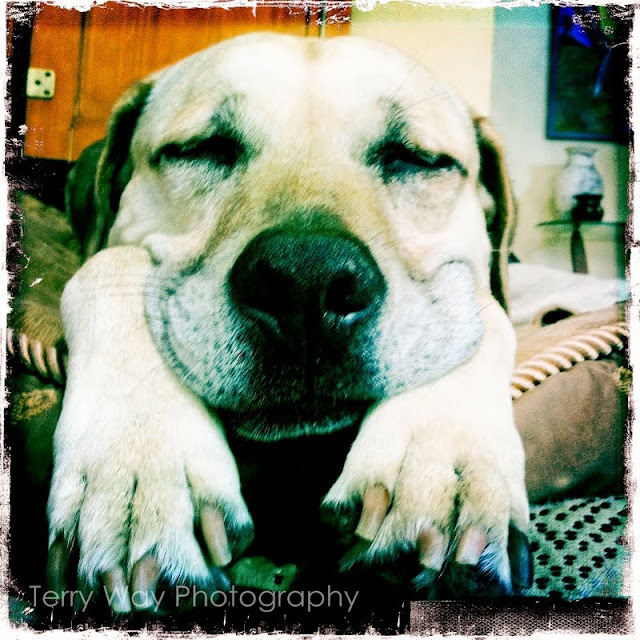 Copyright Terry Way Photography all rights reserved. Simple theme. Theme images by Airyelf. Powered by Blogger.